Frozen designs are very popular nowadays as themes like winter wonderland are adopted to different kinds of parties and events. Other than that, there are also cartoon characters in different programs related to winter that the children would like to see in person that is why their parents use these characters in the event that is for the celebration of a kid’s birthday. 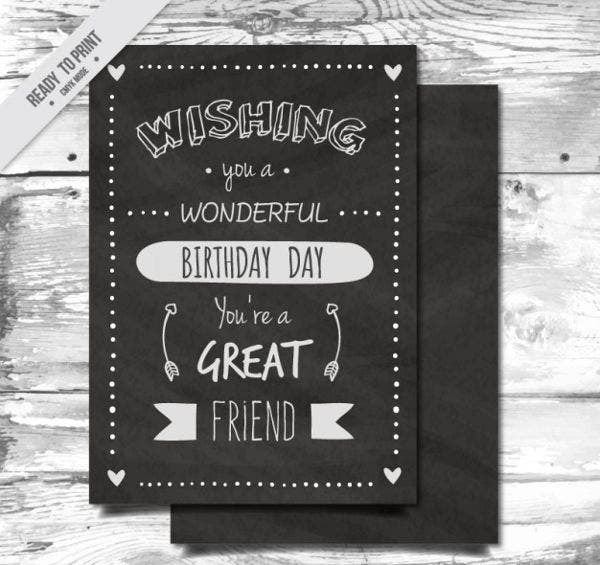 We can give you downloadable samples of free frozen printable designs if you need different materials that are related to snow, winter, and the holiday seasons. 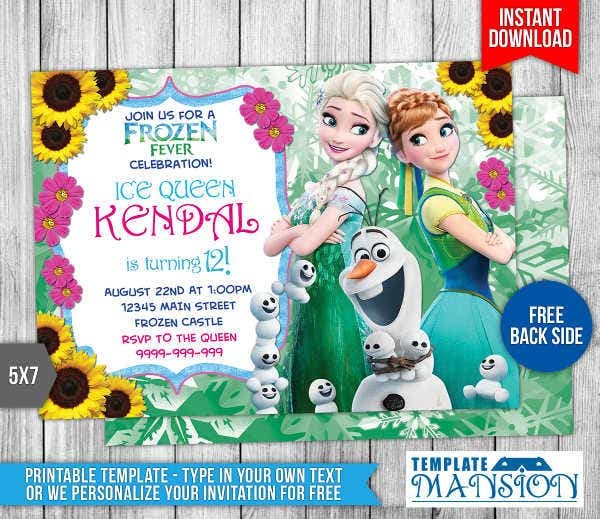 Moreover, we have a variety of Frozen birthday invitations if you want to have references in creating an invitation inspired by the cold weather. A snowman will always be present in frozen themes. Kids and kids at heart always love to create snowman whenever winter is already around the area. There are many movies that snowmen have been used as a character which made it even more popular. A snowman can be done through the use of the own artistic interpretation of an individual or its appearance can be based on the looks of the snowman characters presented in movies or television programs. Christmas characters are also included in this theme including reindeer, snow angels, elves, Santa Claus, and gifts as winter is also associated to Christmas time especially in countries where it is snowing during this holiday. Elsa and Anna of the popular animated movie Frozen are also mainstays in these printable items including their snowman friend Olaf. 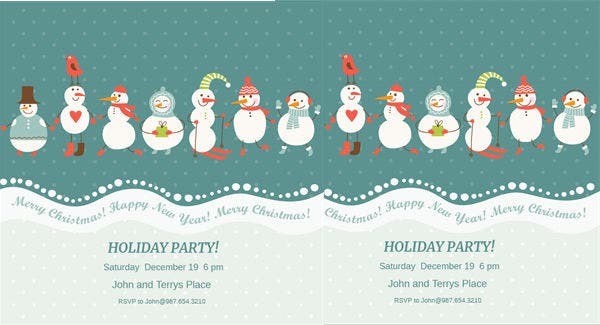 Frozen themed printable designs also include snowballs, snow flakes, and other icons that are related to the weather where everything is freezing outside the warm homes of families and other establishments. 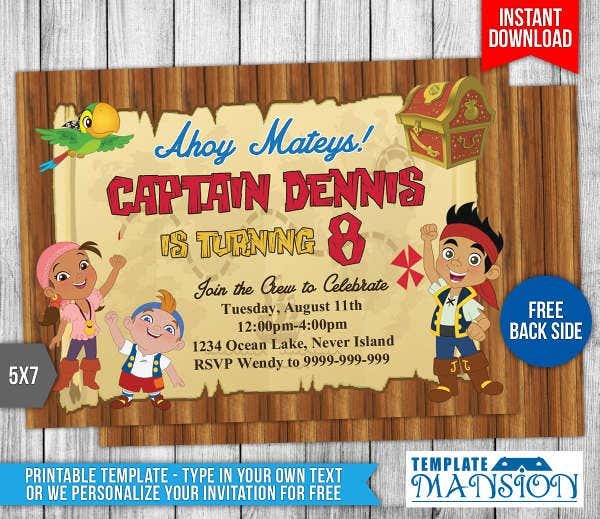 Other than our samples of frozen printable templates, you may also be interested to download our samples of different party invitation templates. It can be the color of the freezing ice used as the background of a document. 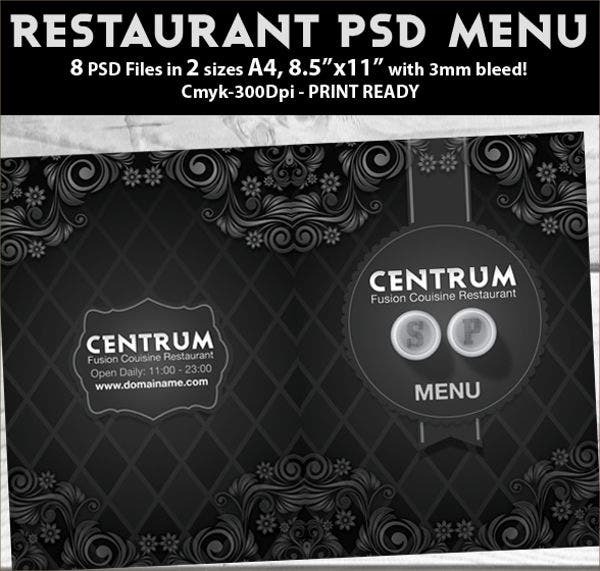 It can be the application of ice textures to various documents and areas of a material. 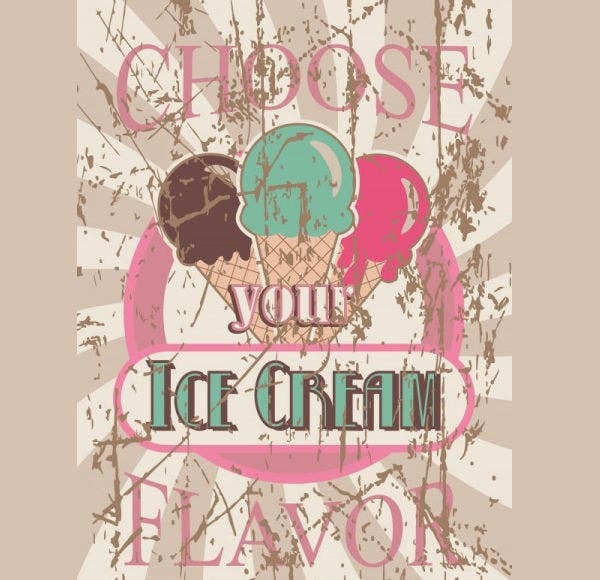 It can be designs that are related to frozen treats like ice creams. It can also be silhouettes of trees without leaves that are usually seen during wintertime. 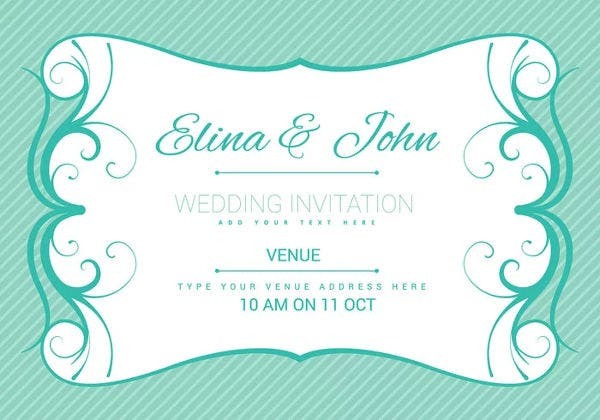 It can be the theme of a birthday party where it is used as the main design material of different items like the party invitation. 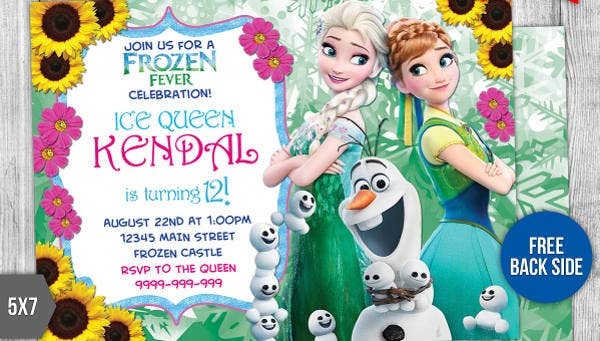 You may want to browse through our samples of Frozen birthday invitations so you can have references in the usage of this theme for a birthday event. Frozen printable items can be used as designs for notebooks, planners, different supplies and materials, and even on pillows and blankets. Frozen themes and printable items are not just for kids. 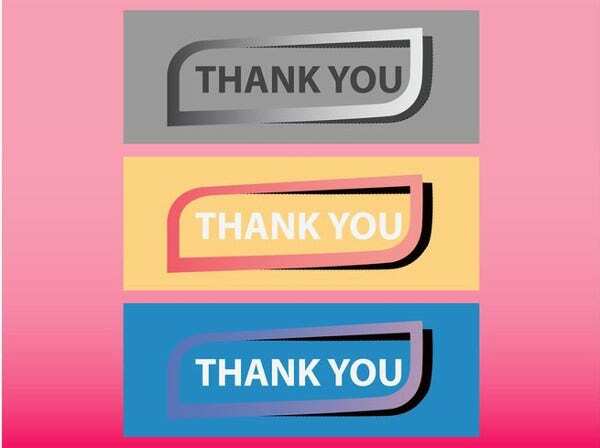 It can be used in debuts, prom nights, and even in themed gatherings to celebrate an achievement or milestone of an individual, a couple, or a group. 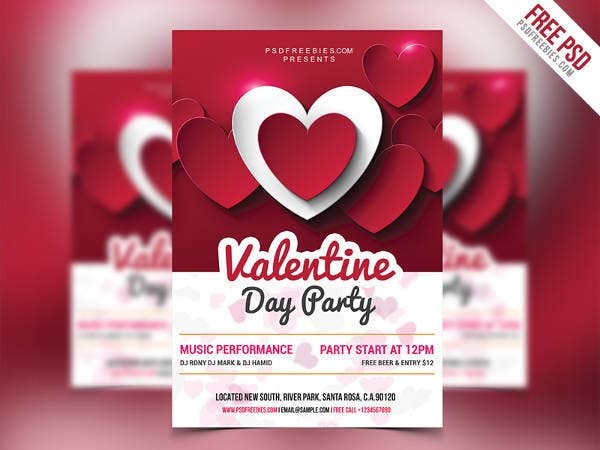 With the numerous icons and characters that are associated with these theme, there are a lot of usages that frozen printable items can serve. Just look at their individual characteristics and think of the most artistic way on how they can add up to the beauty of the material or document that you are currently working with.